To Janet, the bond between her and the horse has an intensity of spiritual proportions, and she encourages that bond in all of her students and their equine companions. With her upbringing and training, Janet’s experience as a trainer has led to a reputation for being kind, gentle, and careful with her clients’ horses. Janet says that she believes in “a holistic approach to caring for my horses and creating harmony between the horse and rider.” She educates her students in these beliefs, helping to enrich those students’ outlook on life and their future. Through her kind, gentle, yet firm approach, Janet helps both horse and rider to overcome bad habits and achieve more than their owners might have thought possible before. The horse becomes more responsive to the rider, and vice versa. 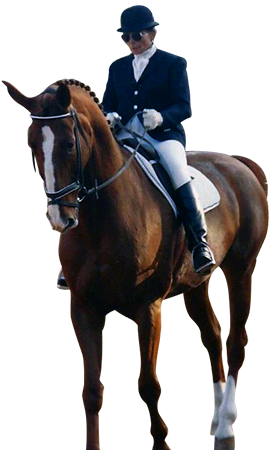 Janet cares deeply about the horses and riders, and allows that caring to shine through in every aspect of her dressage training. LESSONS ARE TAILORED TO THE INDIVIDUALS NEEDS AND GOALS. I TAKE THE RIDER FROM WHERE THEY ARE, TO WHERE THEY WANT TO GO. 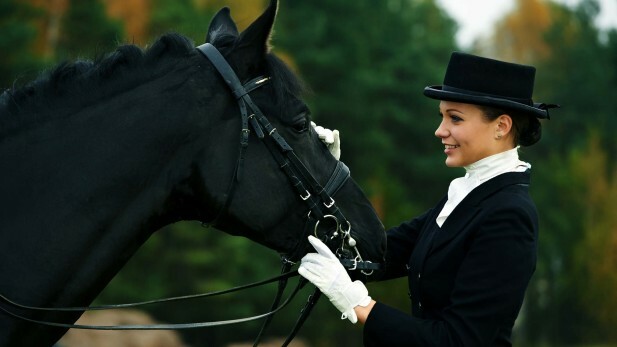 When you’re competing in a dressage tournament, whether it’s a weekend show or a high-level competition, how you appear is important to how the judges will perceive you. 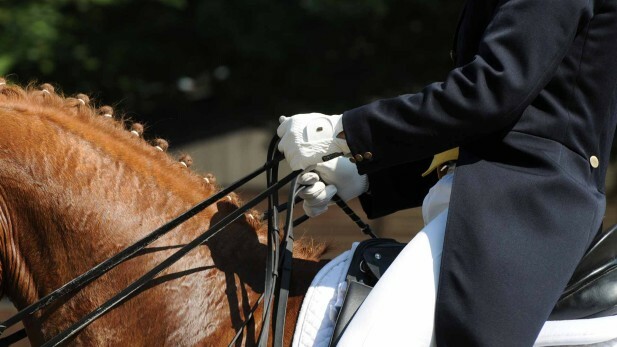 As you begin your journey in dressage training, it’s important to understand the terms and phrases you’ll encounter. 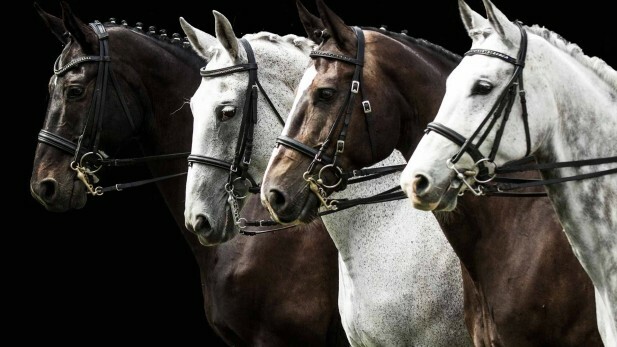 Here are some of the most common terms used in dressage circles.